Amsterdam has aways been a city of beer lovers. It is home to a variety of breweries and places for beer tasting, but Heineken is still the biggest name and one of the most traditional Amsterdam beers. 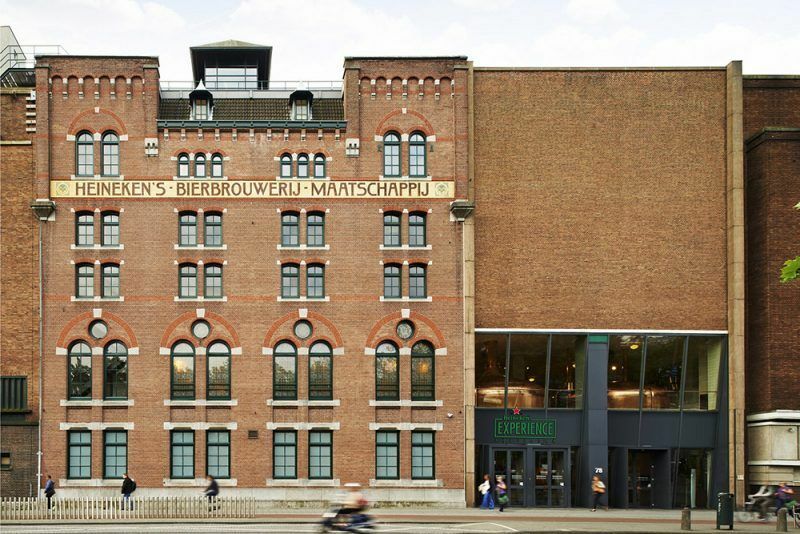 After Heineken constructed a larger and more modern brewery on the outskirts of Amsterdam, they converted their former home into a museum that opened in 1991. Now dubbed the Heineken Experience, it offers four floors of multimedia exhibits, historical brewing artefacts and a tasting bar. There’s also ‘Brew Your Ride’, a 4D adventure that allows visitors to discover what it’s like to be a bottle of Heineken.